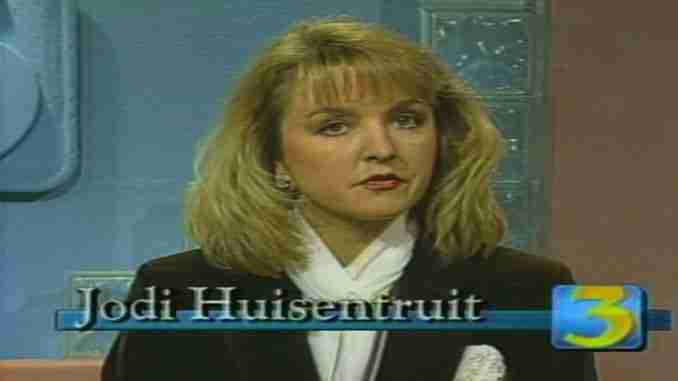 Mason City, Iowa – A group that operates a website about the Jodi Huisentruit case says they’ve discovered search warrants were recently executed tied to the case of the missing Mason City television anchor. John Vansice has claimed he was the last person to see Huisentruit alive, saying that she stopped at his house the night before her disappearance in 1995. Vansice moved to Arizona more than 20 years ago. The website “FindJodi.com” says that search warrants were issued on March 20th of last year for two vehicles belonging to Vansice. 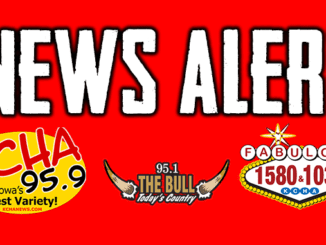 The warrants were sealed the next day and were resealed in October of last year for an additional year. Mason City police say the search warrants are part of their ongoing investigation in the case. 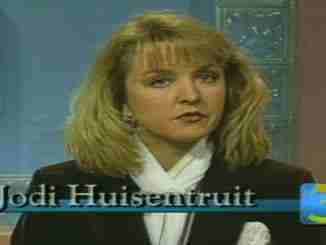 Huisentruit disappeared from the parking lot of her Mason City apartment building on June 27th, 1995. Mason City, Iowa – The CBS news documentary “48 Hours” will focus on a Mason City woman’s disappearance in an upcoming episode. Brandon Lewis reports.